Social Media Marketing (SMM) for small businesses and large companies is available from USA Marketing Associates. Most of us are aware of these USA and International Social Media websites. But did you know that Fortune 500 companies consider these and other sites critical to their marketing success? If they do, so should you. Today, even small local business should be using these social media websites to help grow their business reach. The keyword is “Reach”. With SMM you can greatly increase your reach finding new potential customers. Traditional advertising like print ads in newspaper, direct mail marketing, and others are too expensive and often do not provide the results that is expect. SMM is virtually free. 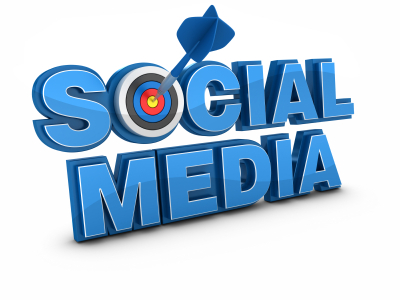 You can use SMM to promote yourself, your business, your product and services, by reaching more potential customers. SMM should also be used to keep past and present customers aware of your new products or services, changes in your business like new hires and special offers. The more “Reach” you have the more likely you will grow your business by getting your message out. Do you want to learn more about Social Media Marketing Services for your business?